Jack Underwood is an active presence across the British poetry landscape: as one of the first four poets as part of the Faber New Poets pamphlets scheme in 2009, as Lecturer in English and Creative Writing at Goldsmiths College, tutor at the Poetry School, regular reviewer for Poetry London and Poetry Review, and founding editor, with Sam Riviere in 2005, of Stop/Sharpening/Your/Knives, an influential anthology series. His debut collection, Happiness, is published by Faber in July 2015. 'God as a dead robin; God as the eye of a dead robin; God as your barely visible reflection in the eye of a dead robin'. 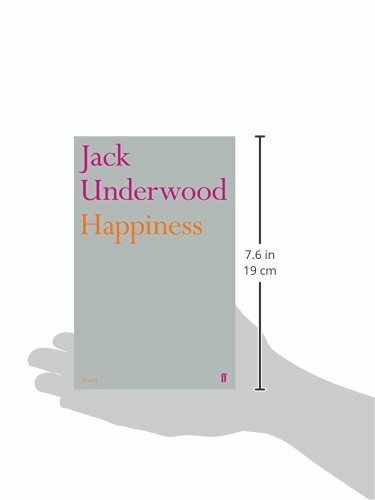 In these recordings one can hear in Underwood's voice a considered optimism for the possibilities of participation that a poem might contain; reflecting a belief in an empathetic, social discourse. In this way his poetry could be said to share the aims of Michael Donaghy, an influence for Underwood, who wished for his ‘work to have a life of its own and, if it works, [to be] as much “about” the reader’s life as about [the author’s]’. 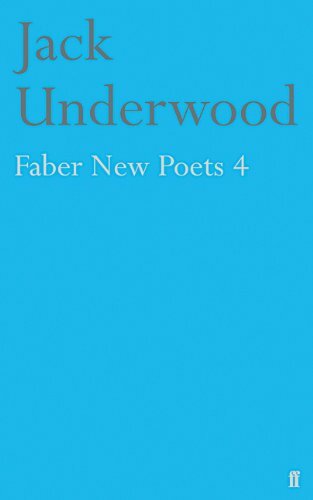 To read or listen to many of Underwood’s works is to witness a poem ‘coming on’ (like the summer in ‘My Sister’), discovering itself, and moreover to feel party to such an event. 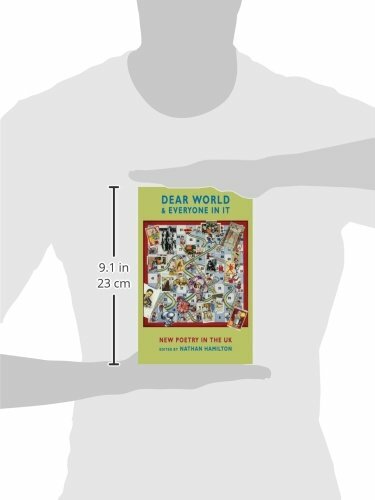 This recording was made for the Poetry Archive on 17 February 2015 at Soundhouse and was produced by Anne Rosenfeld. 30You Are Definitely Coming, So Why Not Now?